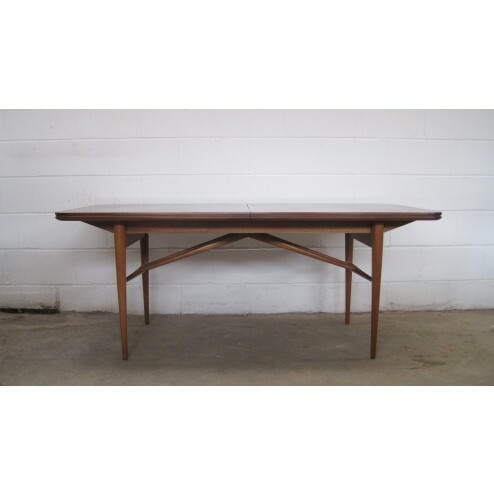 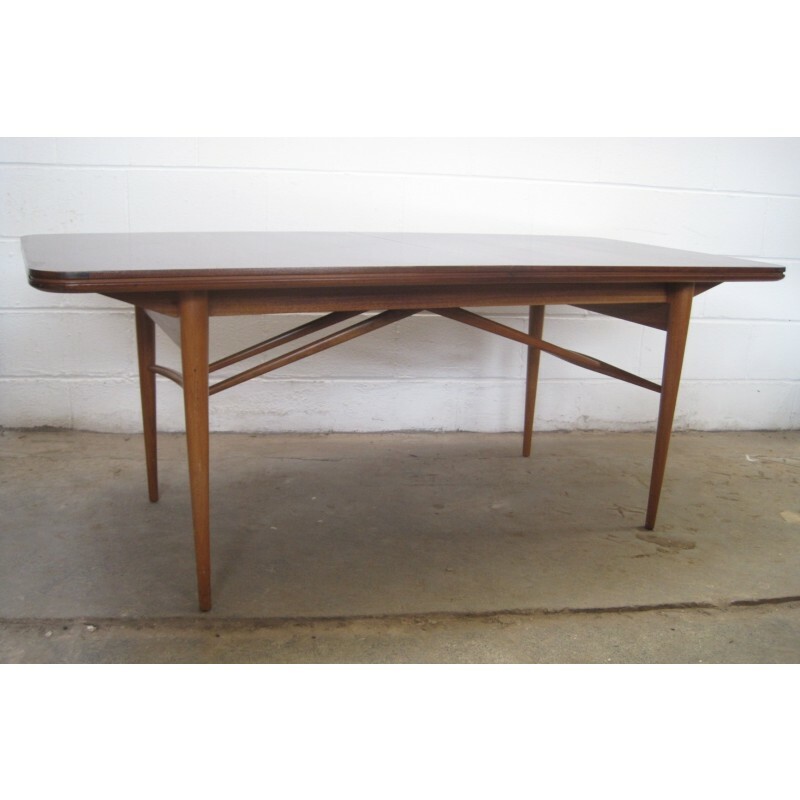 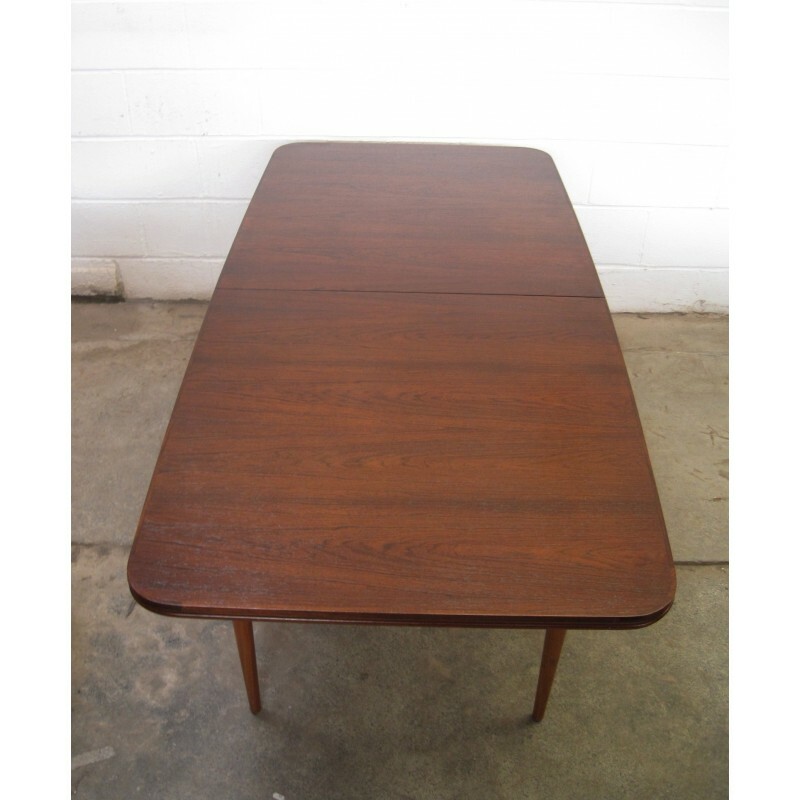 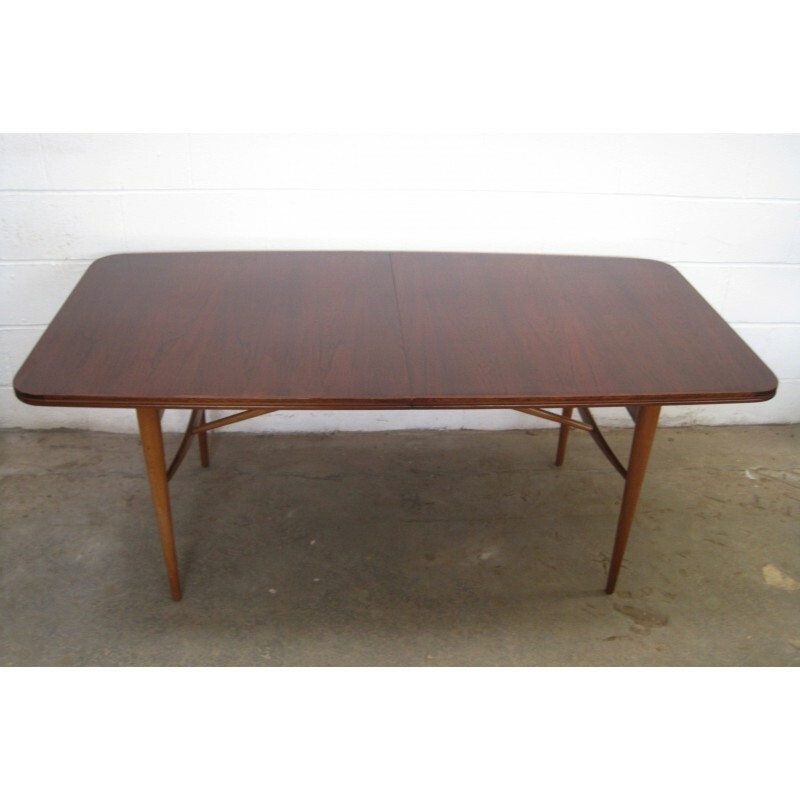 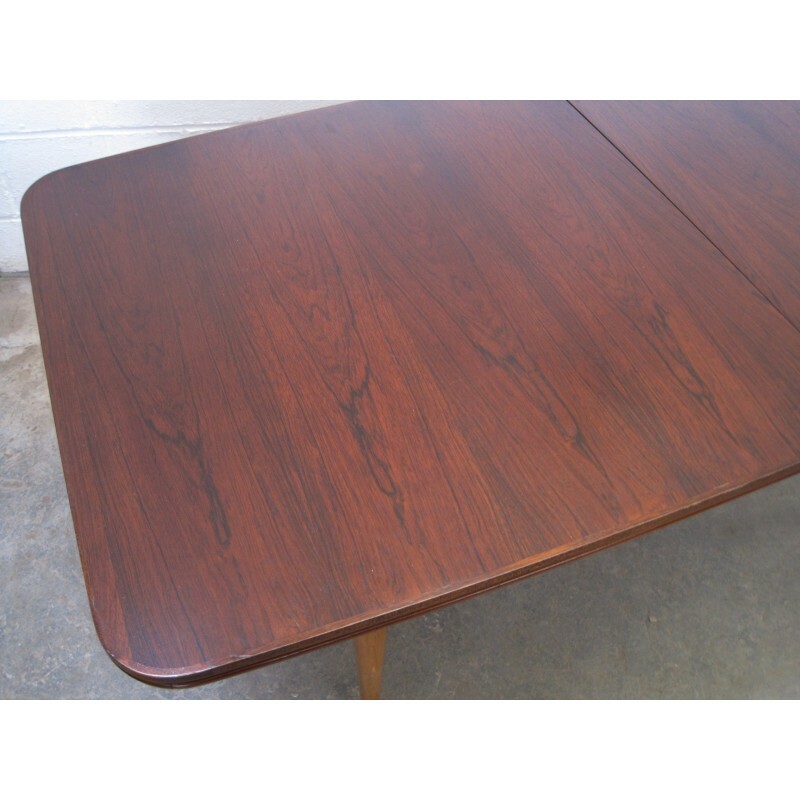 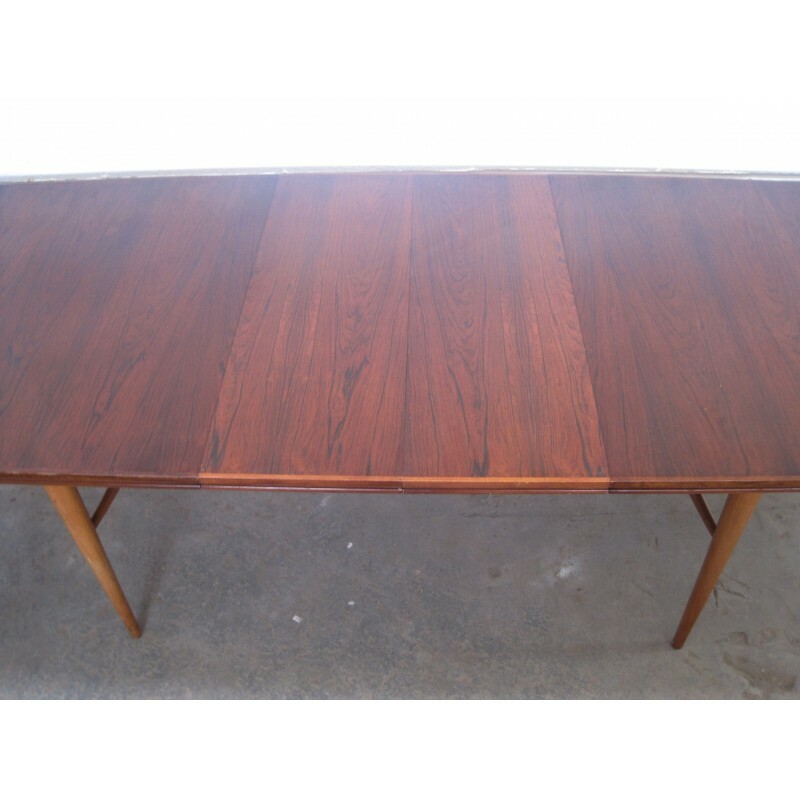 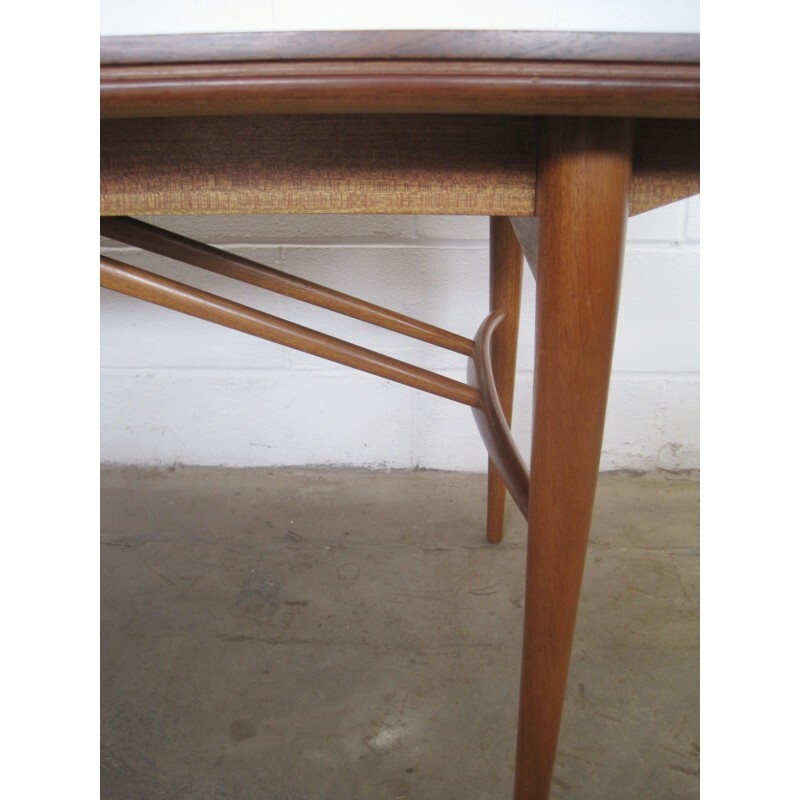 Robert Heritage "Hamilton" extending dining table for Archie Shine c1959 - England. 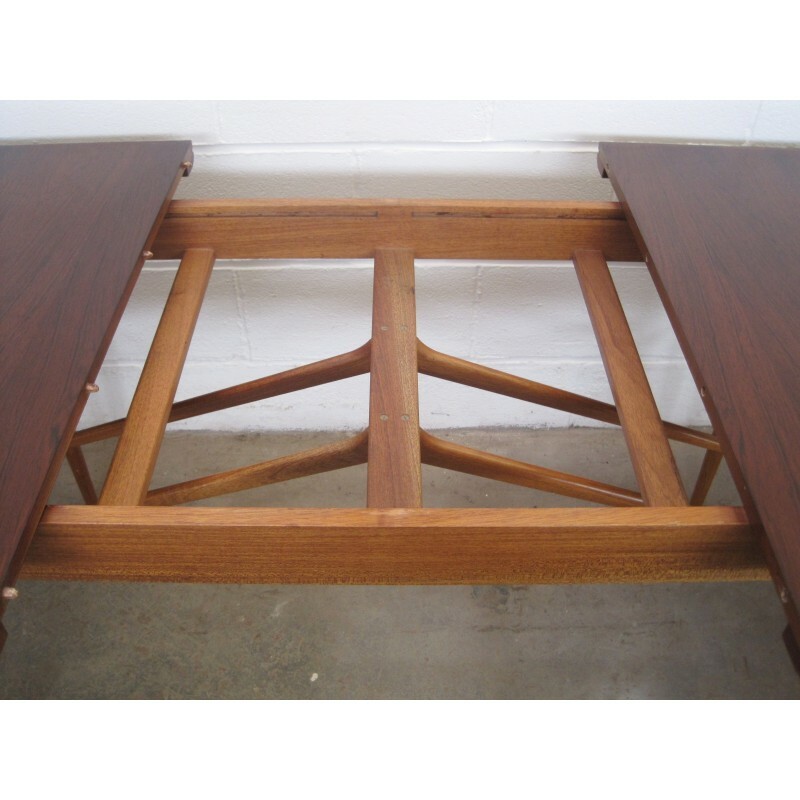 Combination of rosewood veneered top with mahogany underframe. 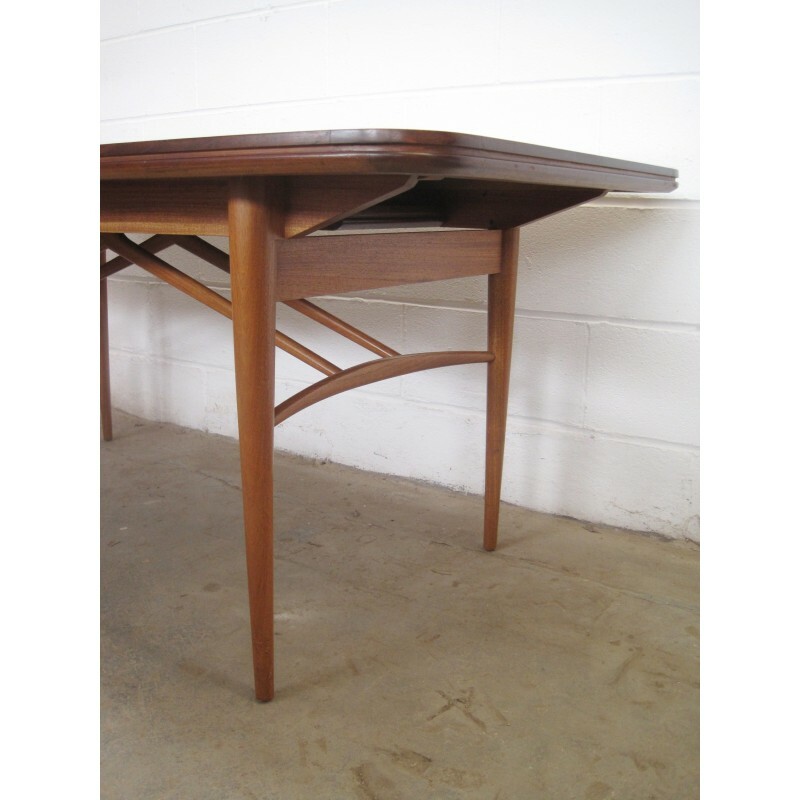 Wonderful wishbone structure to legs, comes with two additional extending leaves that can be stored underneath the main table top. 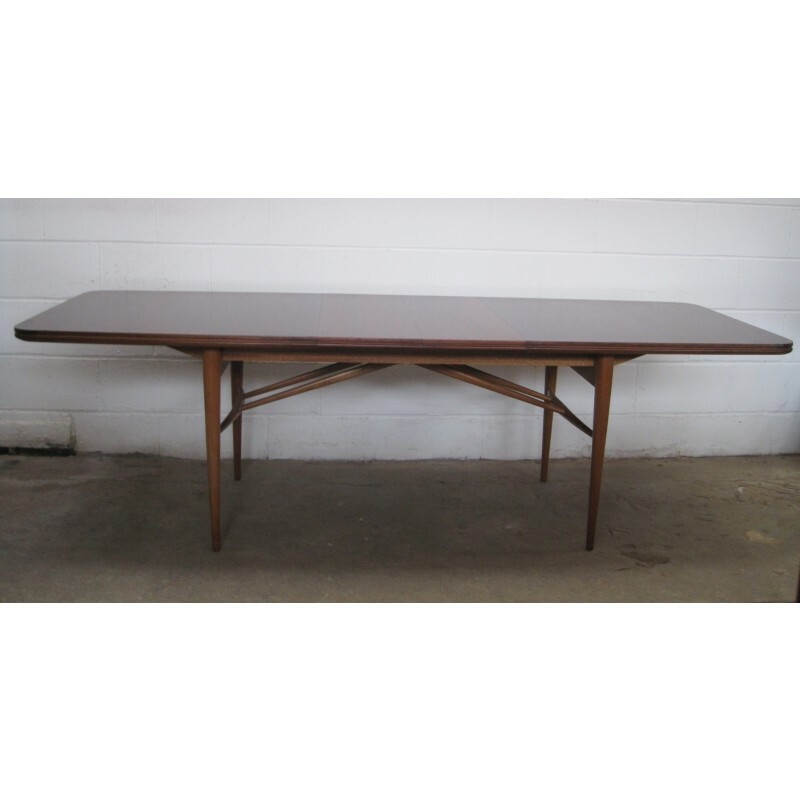 Seats 6 - 10 persons and comes in excellent condition. 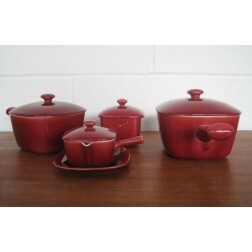 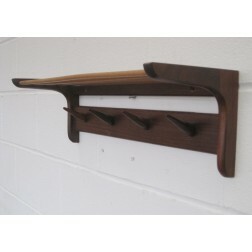 Part of the "Hamilton" range that won the Design Centre award in 1959. 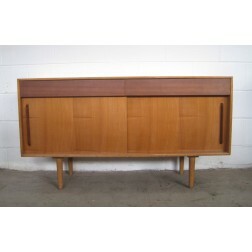 We have the matching sideboard also in stock.